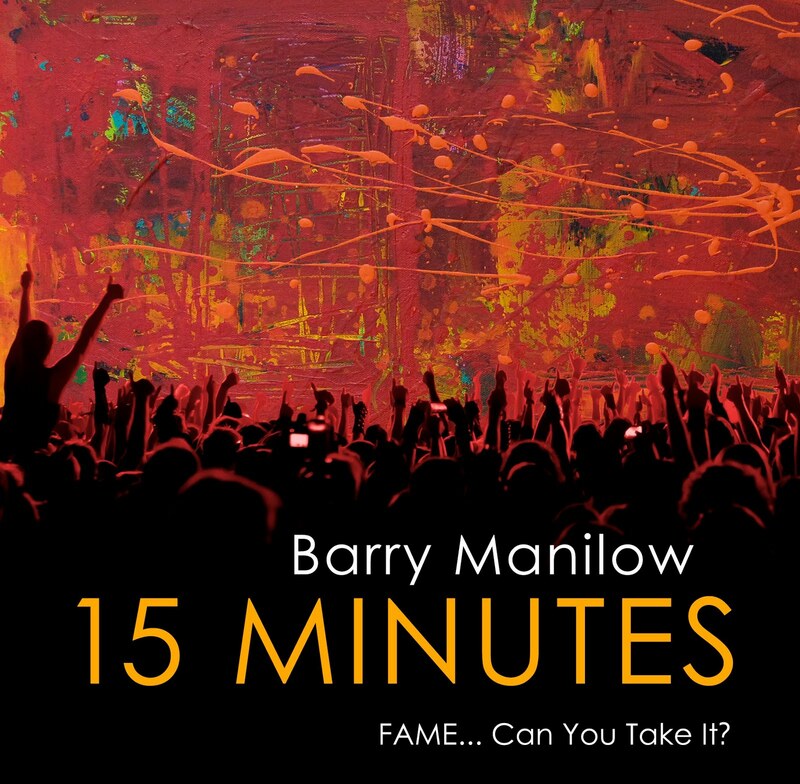 Barry Manilow to Release All Original New Album Entitled 15 MINUTES – PR Newswire article. I can’t even begin to tell you how psyched I am about this new album! I have to correct one inaccuracy in this article… This is not Mr. Manilow’s first original album. But it is his first original album since Here At The Mayflower was released 10 years ago. I wish Mr. Manilow, Mr. Anderson and everyone else associated with the creation of this album great success! Is it June 14th yet??? Posted in 15 minutes, barry manilow, enoch anderson. The key to making a video go viral is making sure people know it is there. Please, take the link and share it with all of your friends that you know will love to hear Barry’s new single! Post the video to your Facebook and MySpace. Embed the video in your own blog. Let’s see if we can make this happen for Barry and put his new single out there! Posted in barry manilow, bring on tomorrow, enoch anderson, fifteen minutes, single, viral.